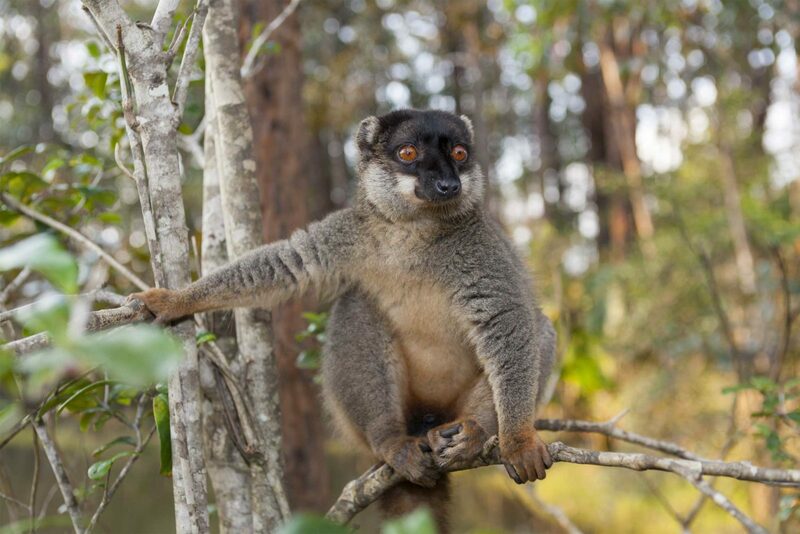 This expert-led small group tour focuses on the photogenic wildlife and landscapes of Madagascar’s three main forest types that make Madagascar so unlike anywhere else on Earth. Not only is the fauna and flora unique, it also full of fascinating evolutionary history. In the areas we visit, the animals are mostly habituated thus affording excellent viewing and photo-opportunities. For those who enjoy close, intimate encounters with wildlife and/or have an interest in photography, this is an ideal journey, greatly enhanced by the expert guidance. 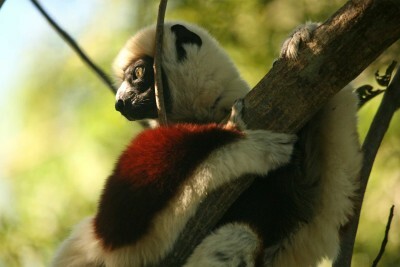 The itinerary concentrates on three of Madagascar’s most wildlife-rich reserves and major contrasting forest habitats. 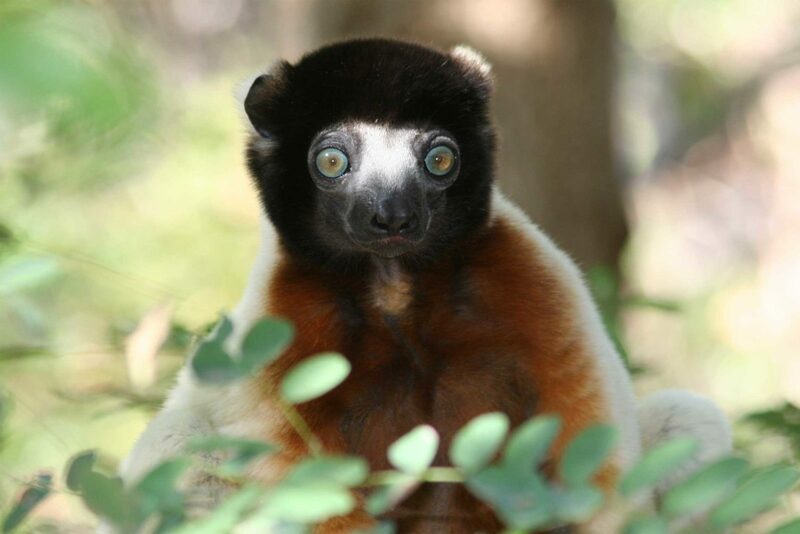 We will focus on finding one of the most endangered and enchanting groups of lemurs – the acrobatic sifakas. 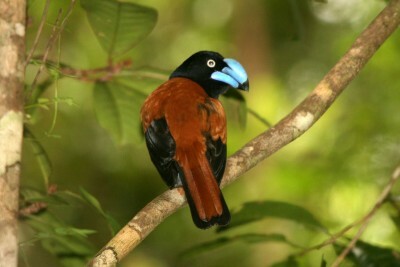 The unique habitats visited will include the western dry deciduous tropical forests of Ankarafantsika National Park and Katsepe, the southern gallery (riverine) woodlands and bizarre spiny forests found at Berenty Reserve, and the lush eastern wet rainforests of Analamazaotra – Mantadia National Park. 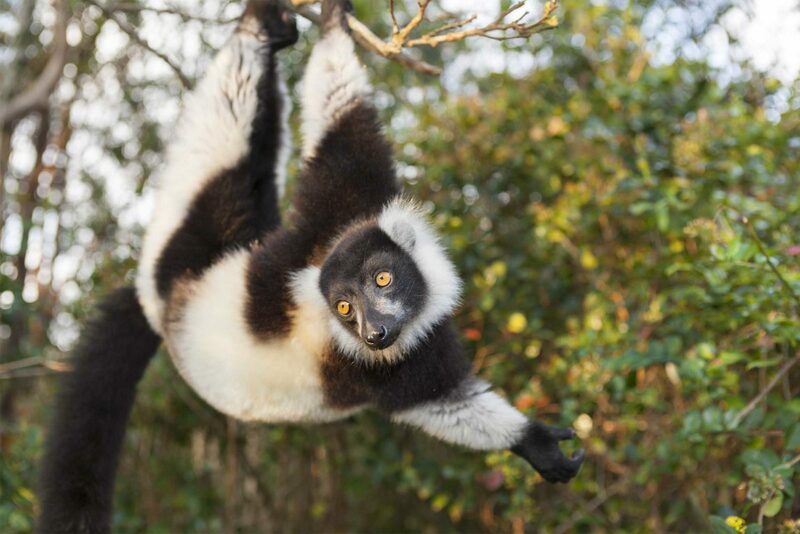 There will be multiple close encounters with a wide range of lemurs including four species of sifaka; Coquerel’s, crowned, Verreaux’s and diademed. 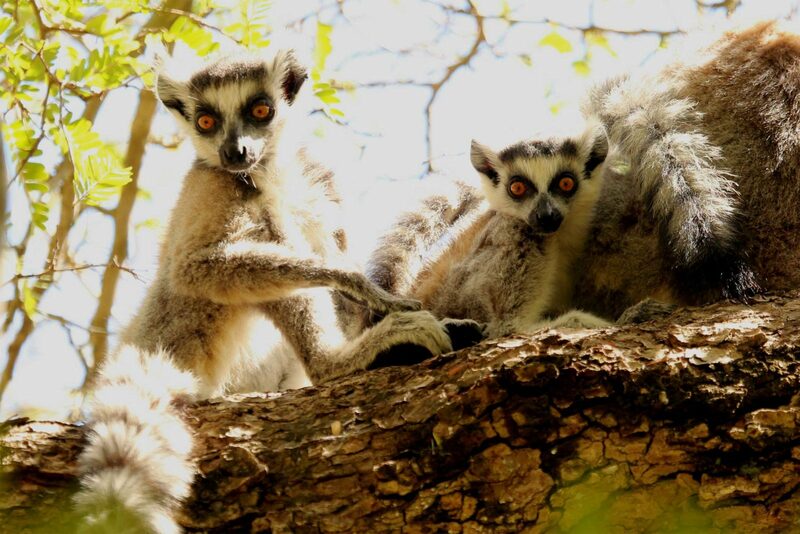 There will also be memorable sightings of the famous ring-tailed lemurs, acrobatic black-and-white ruffed lemurs, singing indris, and inquisitive brown, rufous-brown and mongoose lemurs: we also hope to see gentle bamboo lemurs and numerous species of nocturnal lemur. 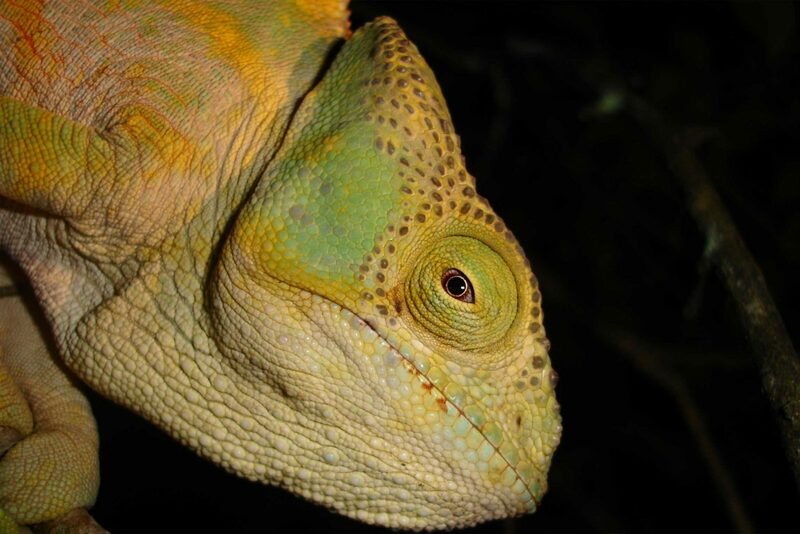 In addition, we should encounter a wide range of Madagascar’s spectacular herpetofauna including numerous species of chameleon, bright green day geckos, perfectly camouflaged leaf-tailed geckos, colourful endemic frogs, impressive snakes and wonderfully weird insects like the giraffe-necked weevil and flatid leaf bug. 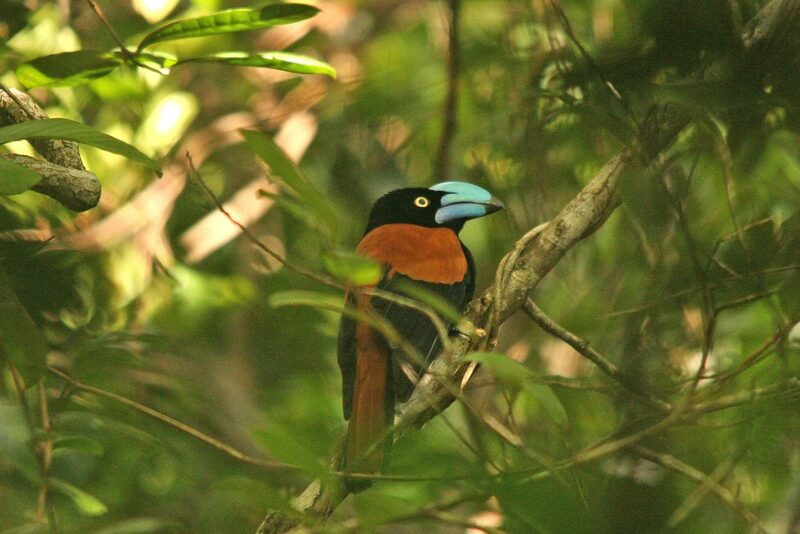 Madagascar’s birdlife is also a highlight with many endemic families and a chance to see the rare helmet vanga being a highlight. We might also encounter snuffling tenrecs (similar to our hedgehogs) in the leaf litter and observe huge flying foxes roosting in the trees. 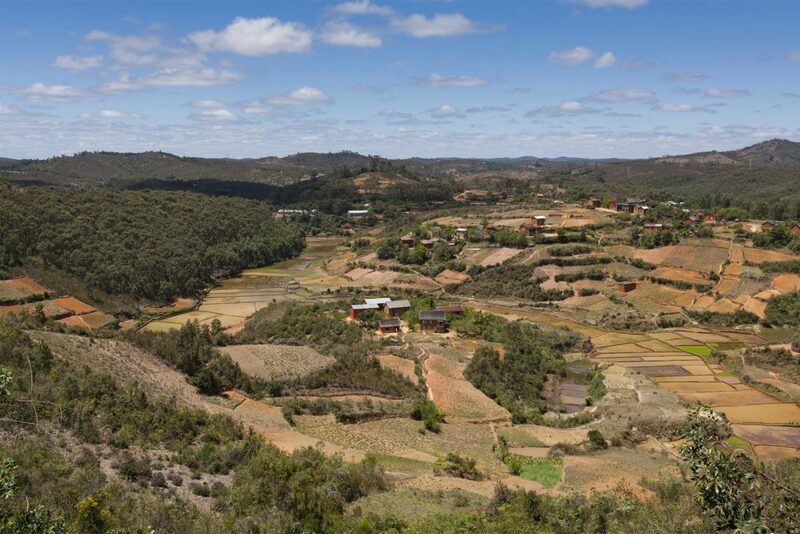 There will be many stops along the way enabling us to experience remarkable landscapes and gain an insight into the customs, lifestyles and vibrant cultures of friendly Malagasy tribes. 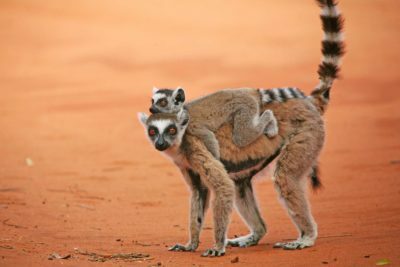 There will be an emphasis on photographic opportunities and tuition in addition to quiet observation of Madagascar’s special wildlife at a leisurely pace. 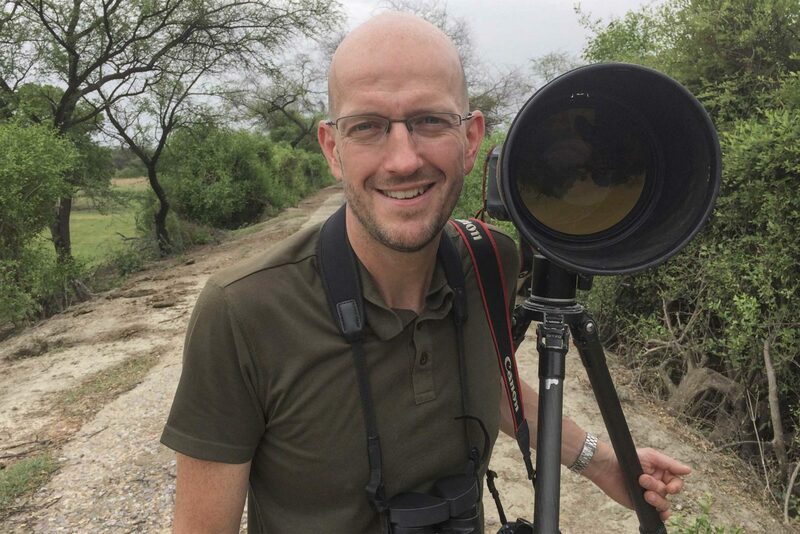 The tour will be jointly led by award-winning wildlife photographer, naturalist and ornithologist Oliver Smart and local wildlife expert Daniel Razafimandimby who together will help you make the most of your experience. The combination of their good humour, knowledge and wide experience in the field will help you gain maximum enjoyment and image results from this exciting adventure. Minimum group size is 6, maximum 8 plus the two tour leaders. Price from £4518 per adult. Based on sharing double / twin rooms. Minimum group size is 6, maximum 8 plus the two tour leaders. Arrive Tana. Met on arrival and transfer to your hotel. Staying at Relais des Plateaux . Includes Breakfast. Transfer to the airport for our domestic flight to Majunga on the west coast. On arrival we transfer to the hotel and depending on the timing of the flight we can either relax or spend some time exploring nearby lakes for wildlife. 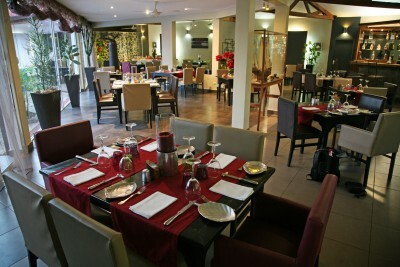 Staying at Karibu Hotel. Includes All Meals. Today we transfer by boat (40 minutes) across the estuary to the Katsepe Peninsula. Disembark on the beach and then walk (30 mins) to the Lighthouse. 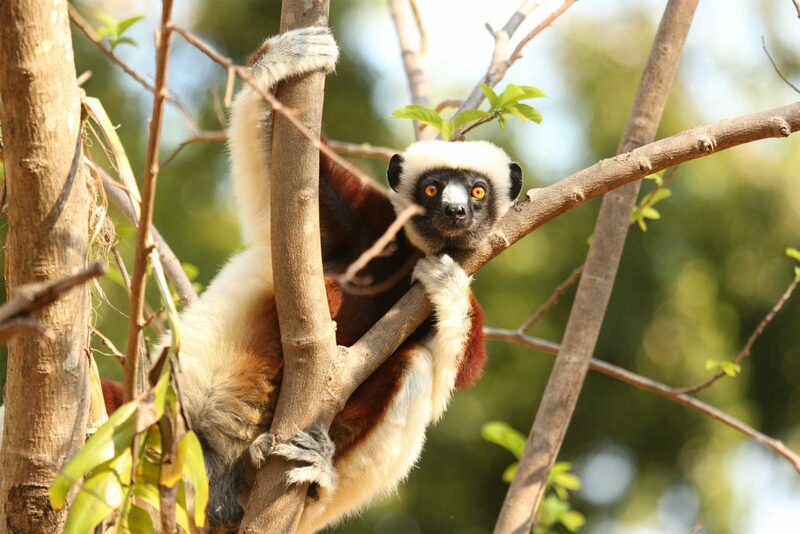 The forest fragment around the lighthouse offers superb opportunities to see and photograph the rare crowned sifaka as well as mongoose lemur and rufous brown lemur. After our lemur watching here we return to the beach for a tasty lunch before returning to Majunga and driving (2 hours) south to Ankarafantsika National Park. Here we can enjoy our first exploration of the park. Staying at Park Bungalows. Includes All Meals. Today we enjoy a full day to explore and photograph the wondeful wildlife rich habitats of Ankarafantsika National Park (aka. Ampijoroa Forest Station). The park is characterised by typical western dry deciduous forest (Dalbergia-Commiphora-Hidegardia). 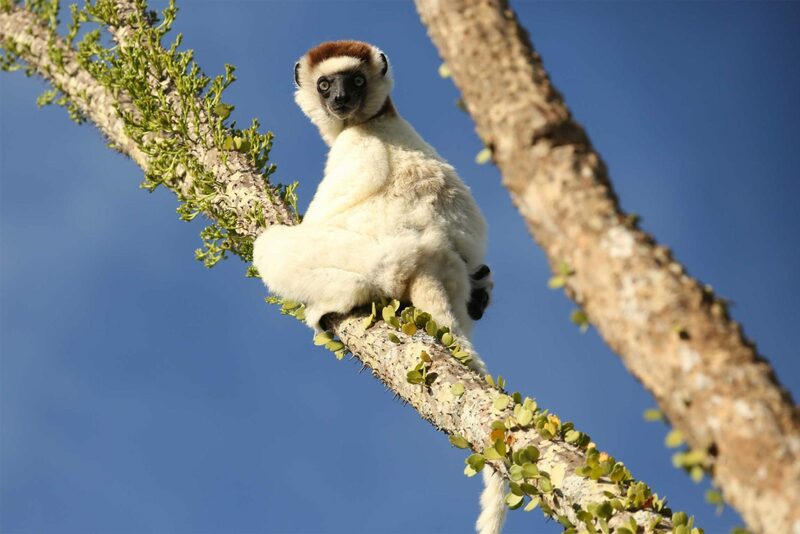 One of the highlights will be stunning Coquerel’s sifakas which often make acrobatic leaps through the trees above our heads. 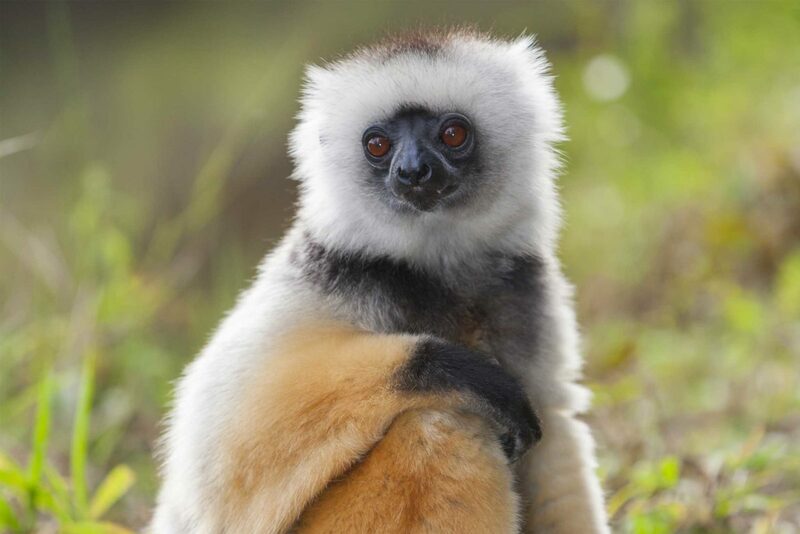 We will hope to also see common brown lemurs and many localised avain specialities such as the rare Madagascar fish eagle, Van Dam’s vanga, Schlegel’s asity, white-breasted mesite and Coquerel’s and red-capped couas. An evening night walk in search of nocturnal species including the highly range restricted golden-brown mouse lemur, gray mouse lemur, Milne Edwards’s sportive lemur and western woolly lemur. Today we can enjoy a final morning of wildlife watching at the park headquaters. Later we depart for a long drive (approx. 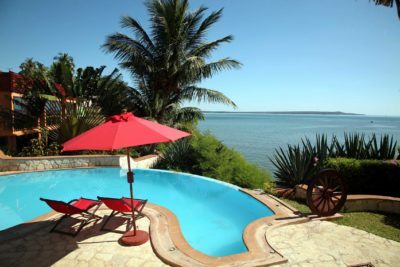 8 hours) south back to Tana though changing landscapes and stops for photographs and lunch. Staying at Relais des Plateaux . Includes Breakfast and Lunch. 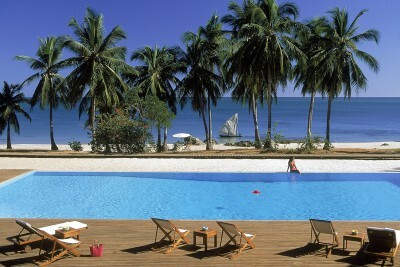 Today we transfer to the airport to take a flight to Fort Dauphin in the far south of Madagascar. On arrival we make the bumpy 4 hour transfer through the eerie spiny forest to the Berenty Private Reserve. 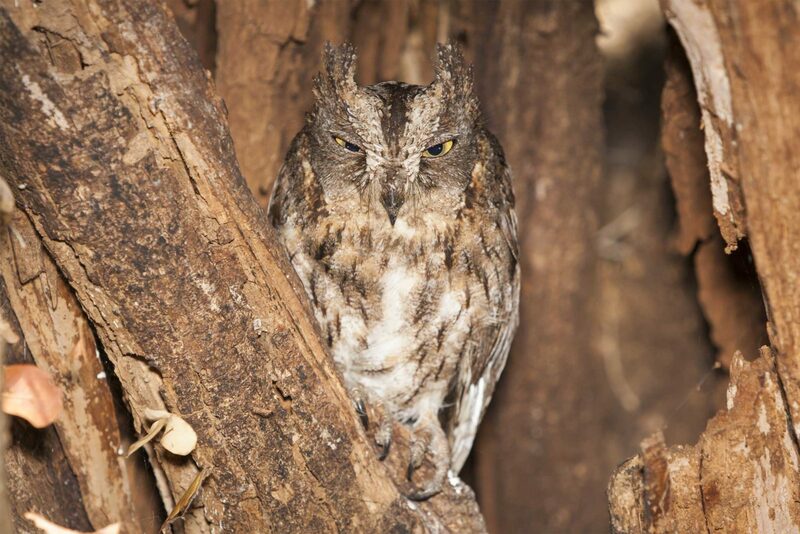 Depending on the timing of the flight, we can explore the reserve and take a night walk to look for nocturnal wildlife. This is one of the best locations in Madagascar to observe and photograph lemur behaviour. 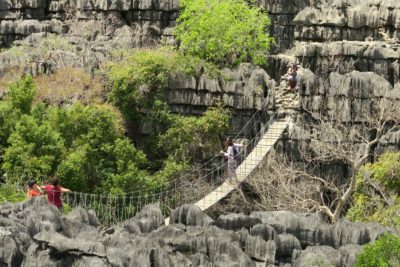 The reserve also supports a large colony of Madagascar flying foxes, white-footed sportive lemurs and gray-brown mouse lemurs. In the evening we can take a night walk in the bizzare spiny forest for its nocturnal species. Today we can enjoy another morning of exploration on the easy and flat forest trails. 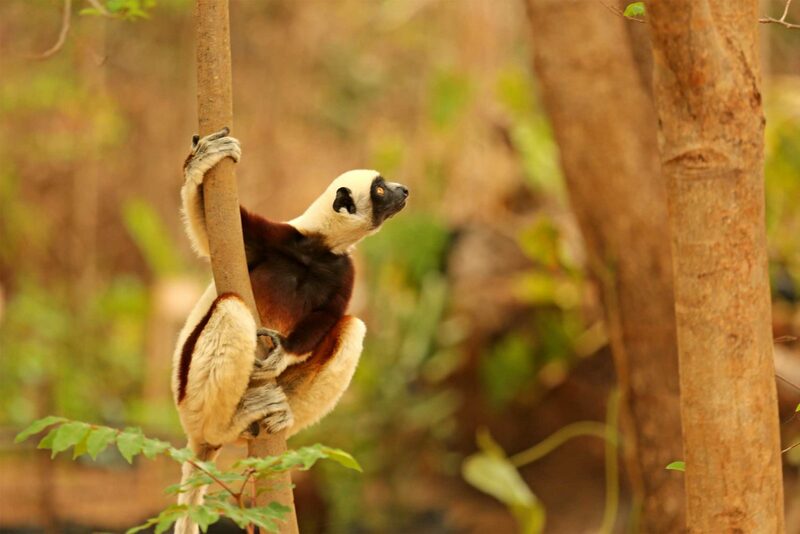 Besides the wonderful lemurs, birds we may see include the hook-billed and sickle-billed vangas, Madagascar paradise flycatcher, the ashy cuckooshrike, white-browed owl, two species of vasa parrot and souimanga sunbird. 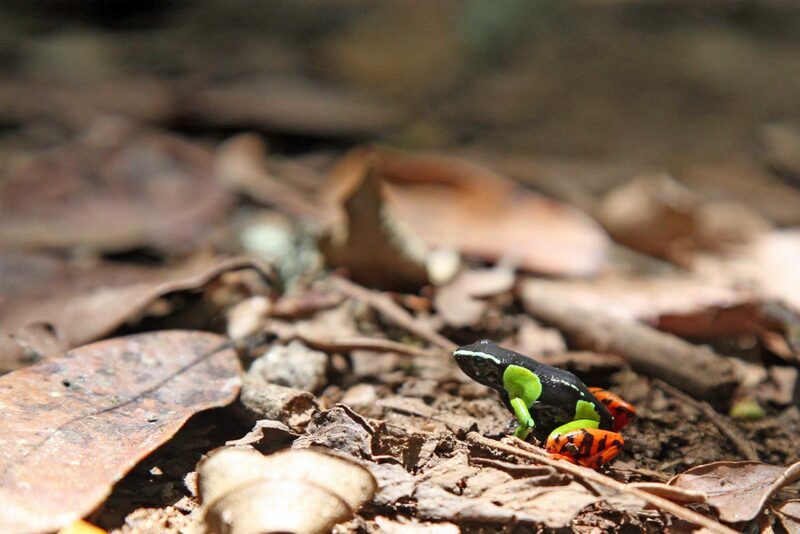 We also hope to encounter the many fascinating insects and reptiles of this habitat such as thick-tailed and fish-scaled geckos, various skinks, warty chameleons and snakes such as the Dumeril’s ground boa. After lunch we make the 4 hour drive back to Fort Dauphin for the night, stopping to admire and photograph the spiny forest along the way. Today we will take a domestic flight back to Tana. Depending on the time of the flight we will then visit Tsarasaotra Lake in a district of Tana for some urban birdwatching. Here we can see a variety of waterfowl, egrets, herons, Madagascar malachite kingfishers, swamp warblers, white-throated rails and also many beautiful butterflies and dragonflies. 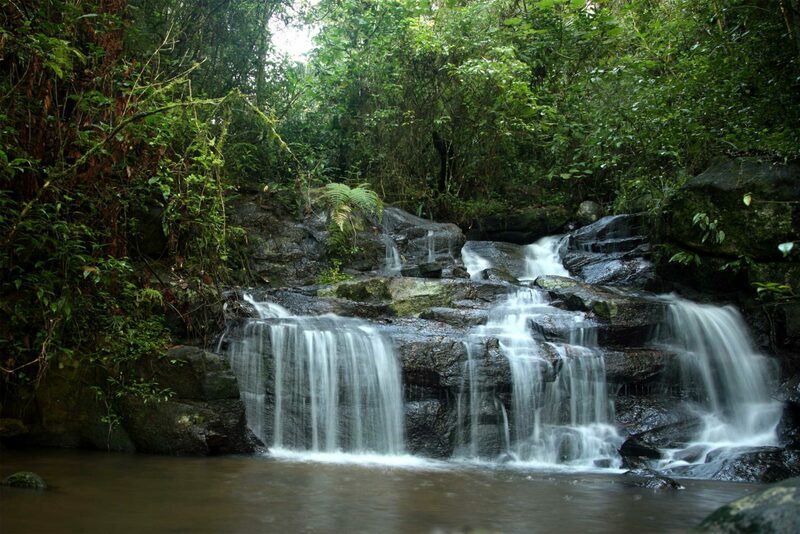 Today we transfer (4 hours) to Andasibe and the Analamazaotra (Andasibe-Mantadia) National Park, also known as Perinet. 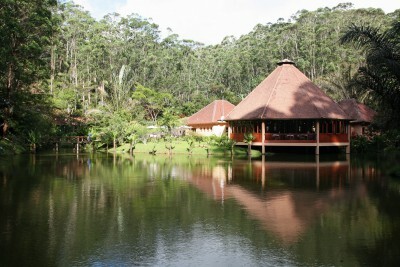 In the afternoon we will visit the Mitsinjo Forest Reserve or another quieter part of the Analamazaotra Reserve. 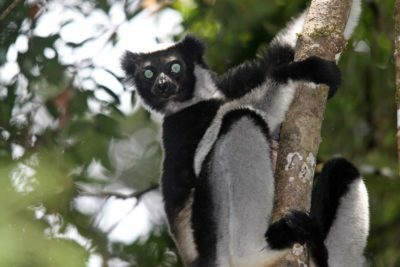 This community-run zone offers an excellent opportunity to see the magnificent indri up close as well as giant earthworms, the huge Parson’s chameleon, snuffling lowland streaked tenrecs and much more. We will stay into the evening here when the forest will hopefully reveal nocturnal lemurs and superbly camouflaged leaf-tailed geckos. 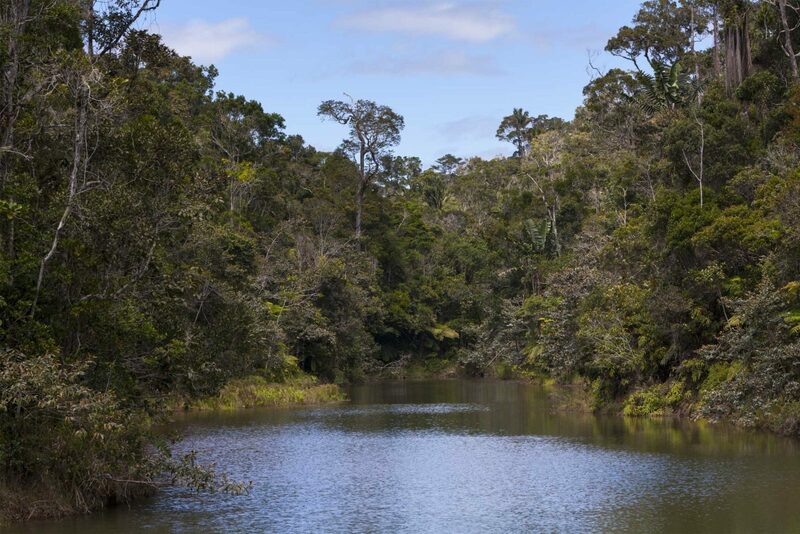 Today we have a final morning to explore one of the local rainforest reserves. 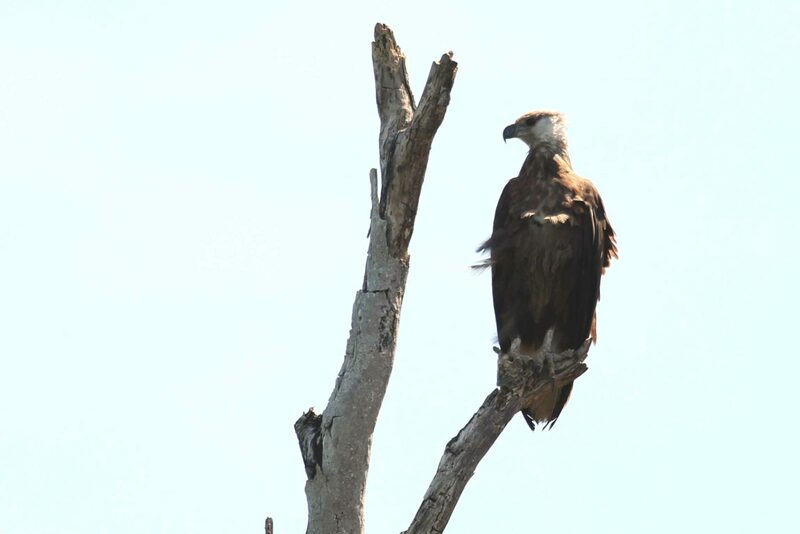 The choice of which reserve to visit can be decided locally depending on local conditions, sightings and the group’s interests. 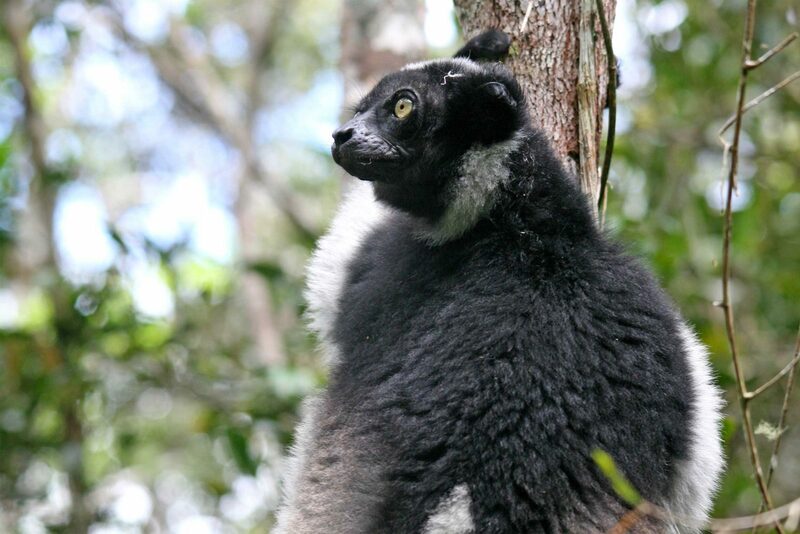 Today we could search for more lemurs in either Perinet or Mantadia or perhaps visit the old growth rainforest of Antavalobe where the spectacular helmet vanga can now sometimes be found. In the afternoon we transfer back to Tana for the evening. 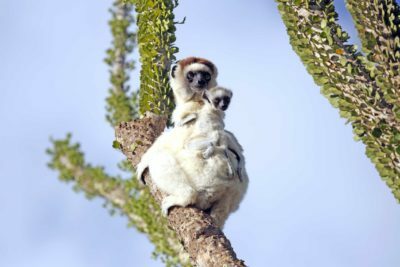 Extend your stay in Madagascar with an extension to the west coast and the Kirindy Reserve to see the iconic Avenue of Baobabs, the charismatic fossa and tiny Madame Berthe’s mouse lemur, the smallest primate in the world. Thank you so much to you and your team for a wonderful holiday and experience. 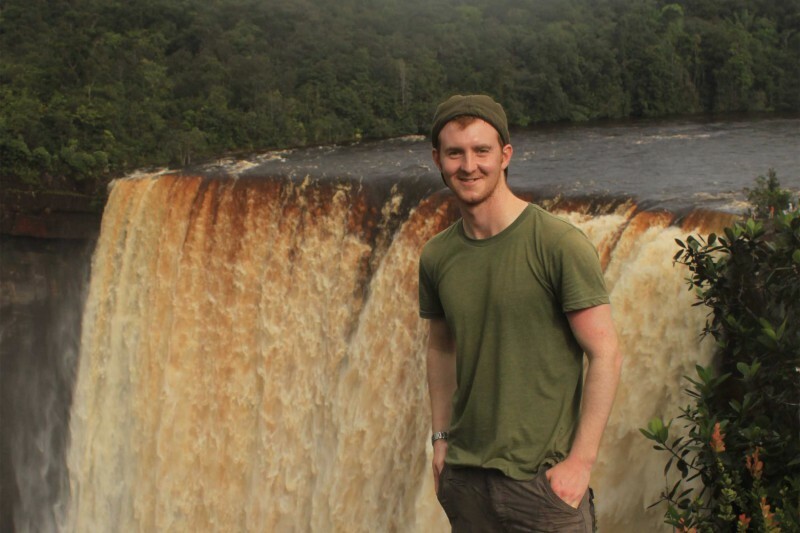 Everything worked so well, flowed so well and we felt most welcome in Madagascar. Our guide was just FANTASTIC! He deserves a very special congratulations for his patience, willingness to assist, his ability to ensure everything went smoothly, his local knowledge, and his polite and quiet attitude. Anjajavy Lodge was an experience we will never forget. The setting is amazing, but even more so the staff. All the staff were so friendly and welcoming. 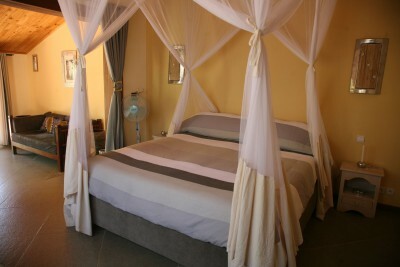 The lodge operates seamlessly…The location could not be better. Highly recommended experience all round, even the traffic in Tana.